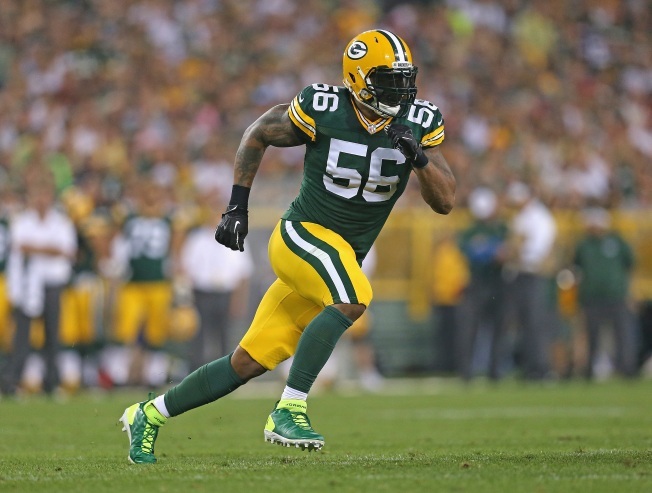 During the offseason, the Chicago Bears were forced to make several moves in order to create salary cap space to address roster issues, and one of the primary cuts was defensive end Julius Peppers. Peppers, who had signed a six-year, $91.5 million contract with the Bears prior to the 2010 season, was a solid player during his time in Chicago, but his production and effectiveness began to wane a bit toward the end of his tenure with the team. 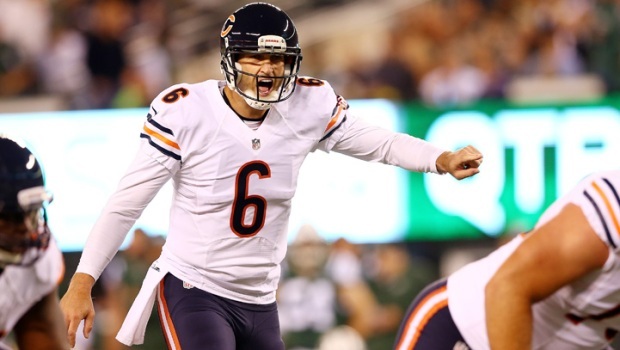 In his final season in the Windy City, Peppers had seven sacks and 45 total tackles on the year, but with a massive payout coming in the 2014 season, the Bears opted to bite the bullet and cut him rather than pay him the full amount. Just to add salt to the wound, Peppers inked a contract with the Green Bay Packers in the offseason, and he’s been solid so far. He has 10 tackles, playing as a hybrid outside linebacker/defensive end in the team’s 3-4 defense, and he also has a sack for the 1-2 Packers. While his technical position is linebacker, Peppers still plays a good chunk of downs as a defensive end. He doesn’t drop back into pass coverage all that often, and even when he’s not in a down position, he is a big part of the pass rush that the Packers develop from their variety of fronts. In several formations against the Detroit Lions last week, the Packers would only have one down lineman, and they would then rush three or four linebackers instead. It was an interesting strategy, and the Lions seemed flummoxed by the plan throughout good chunks of the game. The Bears have some experience against this type of strategy, not only from playing against the Packers for all these years but also because they just played the New York Jets last week. Rex Ryan loves to run the weirdest fronts imaginable, showing blitz in one area and then bringing pressure from another. The Packers do the same thing, and even though they have some very talented players, the Bears demonstrated in Week 3 that they are capable of handling the looks even with a couple of back-up linemen in the mix, as Brian de la Puente and Michael Ola continue to step up. Even still, it’s going to be interesting to watch how the Packers deploy Peppers against his former team. Jordan Mills isn’t the best pass-blocker in the world, and even though Peppers may not have the same spring in his step as he used to, he still has some moves that may throw the second-year player for a loop.